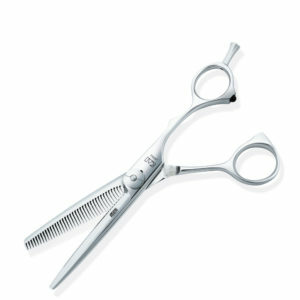 The Green Series personifies KASHO’s design philosophy, where form and function balance effortlessly, for superior performance. 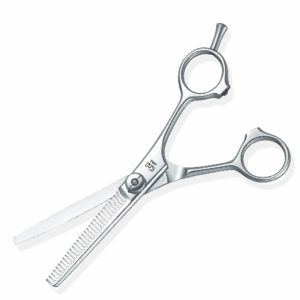 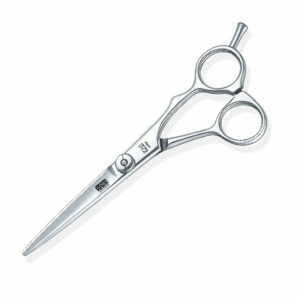 All scissors offer the series’ hallmark mirror-polishing, and convex blades which are very powerful. 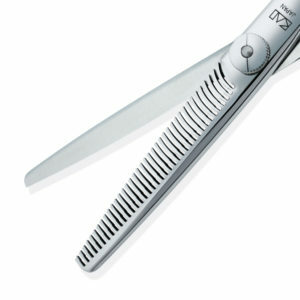 They all share clever ergonomic styling, too. 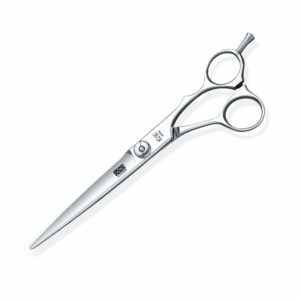 From the finger rest and perfectly proportioned rings, to the adjustable ball bearing screw system which lets the stylist finetune cutting tension, for ultimate precision. 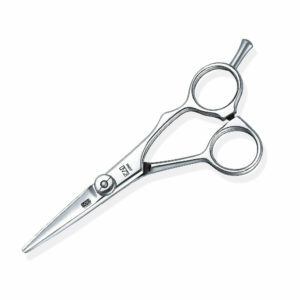 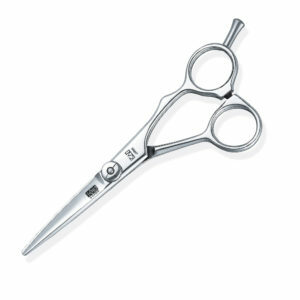 Green Series scissors feature semi-offset handles, for a natural grip and all-day comfort, even in the busiest salon. 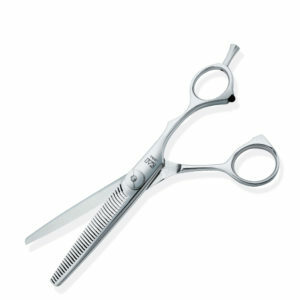 The Green Series gives your hand control and confidence — day after day, year after year. 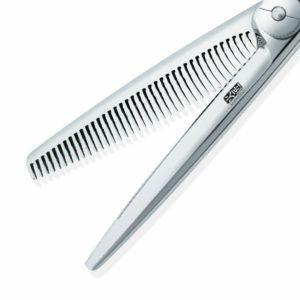 The Green Series also has a range of texturizers. 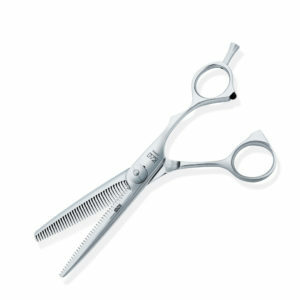 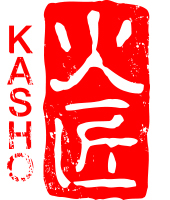 KASHO Texturizers are not just a tool for thinning clients’ hair, they are a supreme tool allowing your creativity to flow, from creating texture and volume to blending hair with no trace of a thinning scissor, leaving the hair perfectly blended. 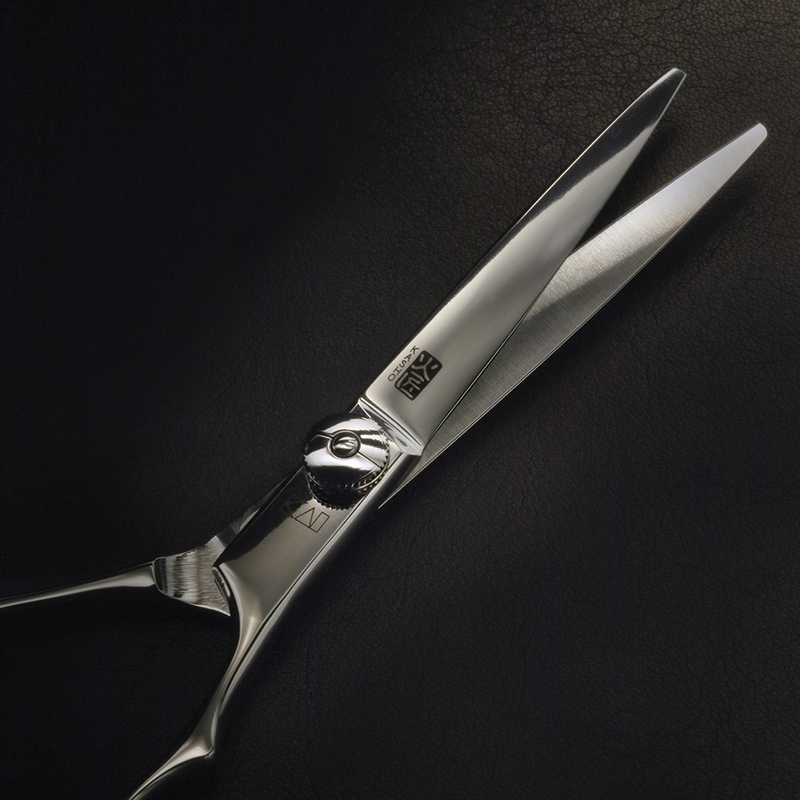 The innovative curved cutting blade gives precise texturizing. It also features more tapered teeth that prevent snagging or pulling when the blade is removed from the hair, giving both you and your client a pleasant experience. 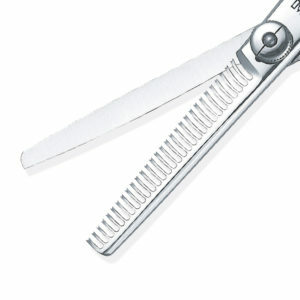 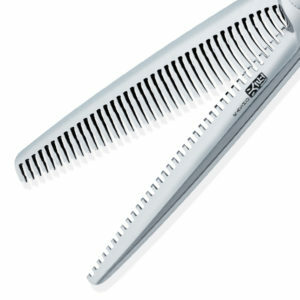 The choice of the texturizer you use depends on what the final result needs to be. 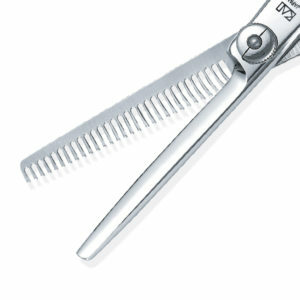 Whether it’s chunking, texturising, thinning or blending will be led by the number of teeth on the tool to achieve the perfect tangle-free and effortless finish.